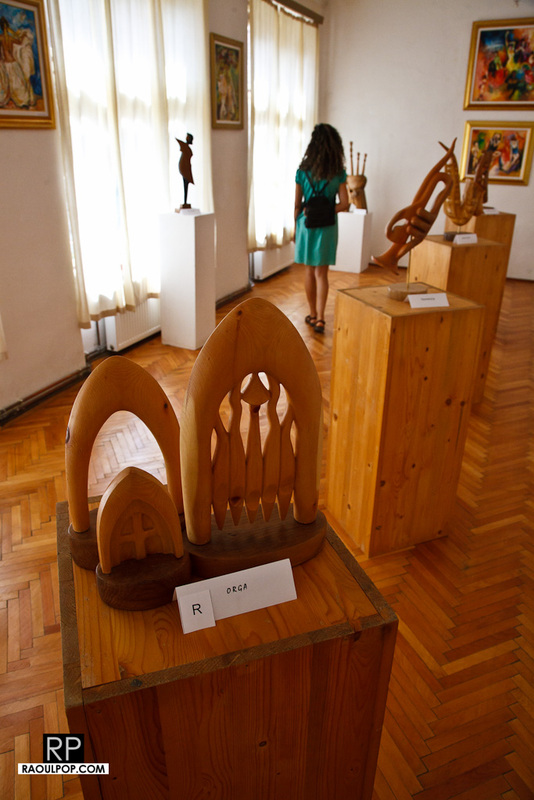 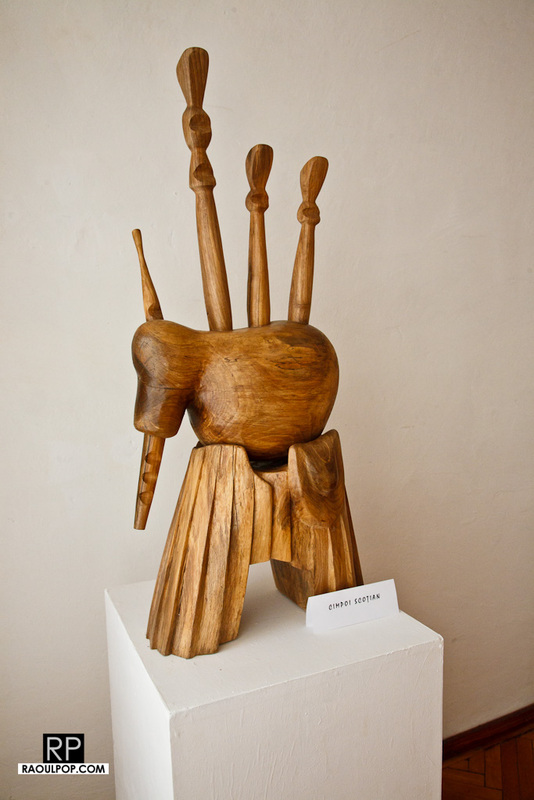 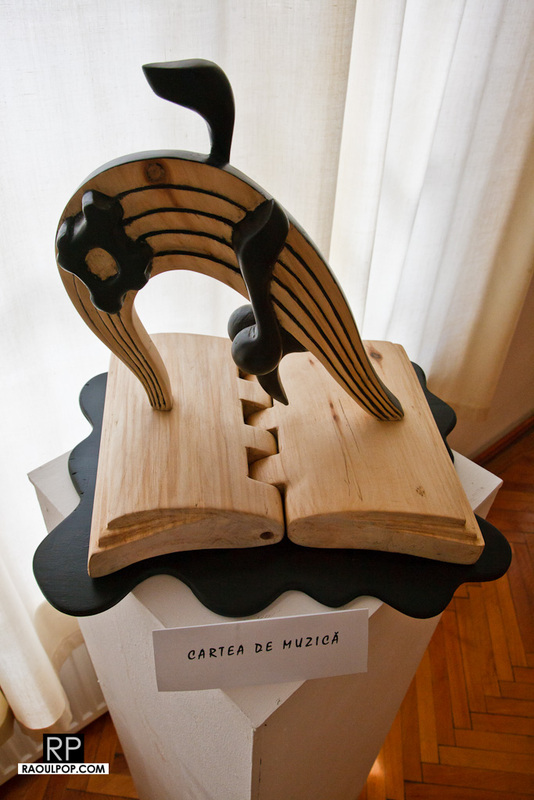 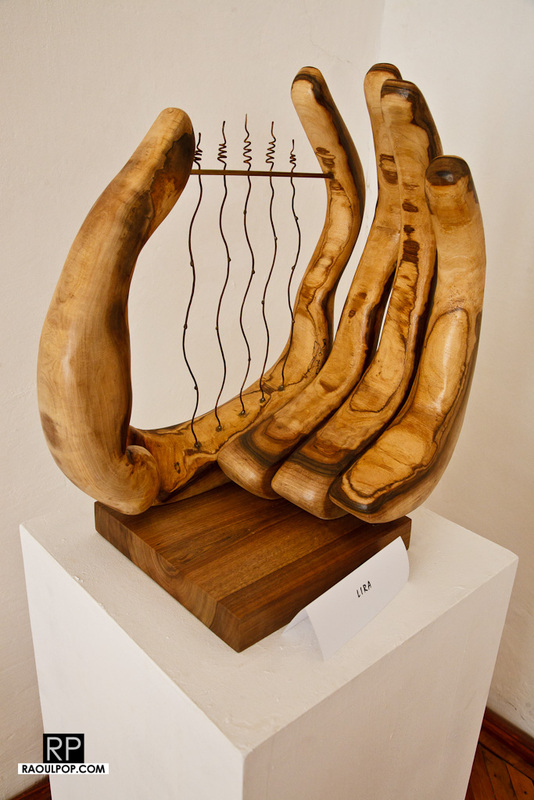 This is a temporary exhibit at the museum, with sculptures created by local artist Radu Lupu along musical themes. 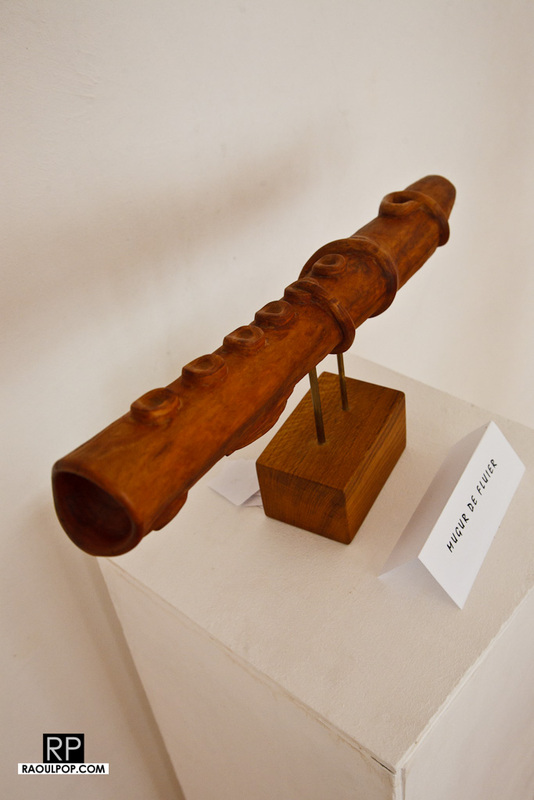 All are interesting, and some are for sale. 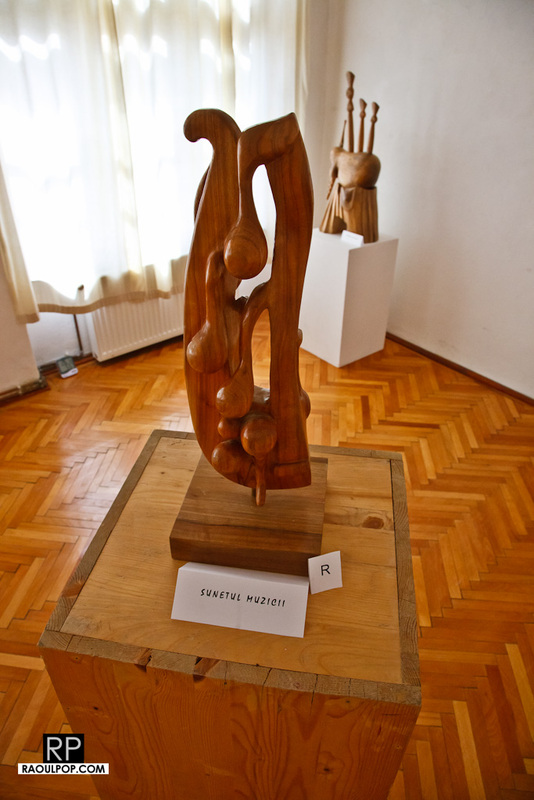 You can contact the artist via the museum. 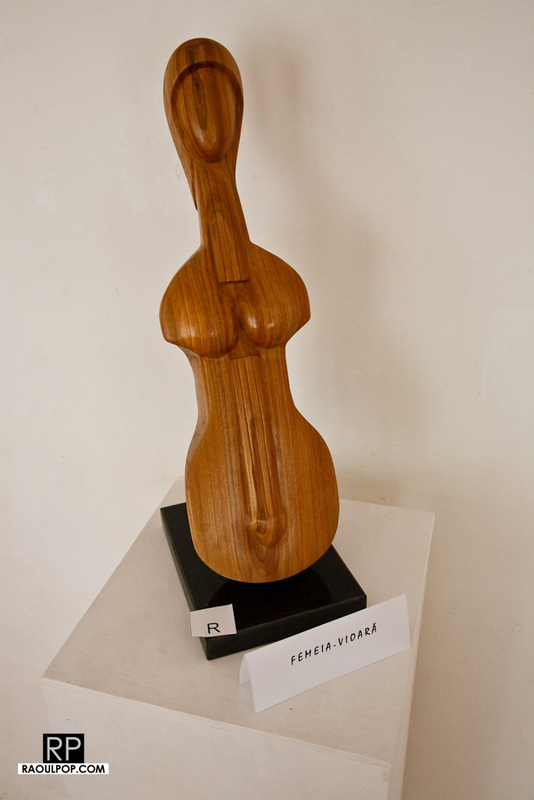 We liked the one entitled “Lira”.